The flexibility, adaptability, quickness and cost advantage of this concept makes everything easier for the OEM equipment builder. The factorial of liquid level sensor, flow sensor and temperature sensor solutions are mind-boggling. 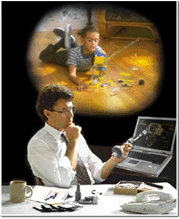 Incredibly, stock ERECTA SWITCH solutions are in the millions. What was custom, engineering intensive, or too expensive is now quick and affordable using “out of the box” components and sets. 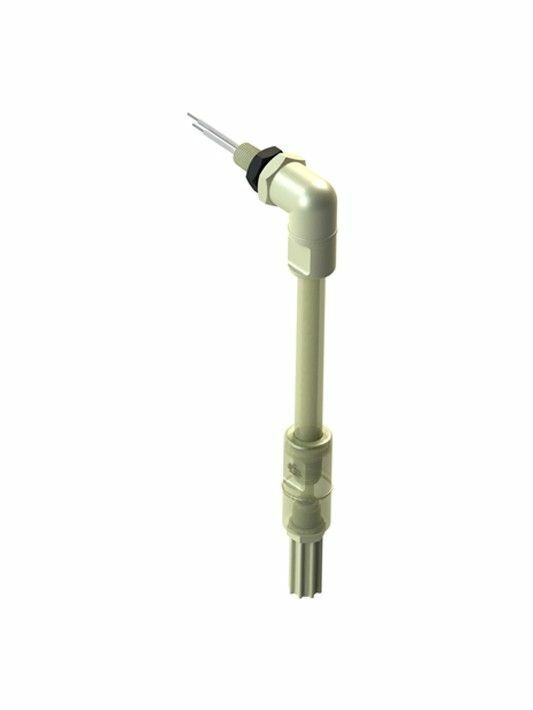 All liquid level sensors, flow sensors and temperature sensors and accessory parts are manufactured in Polypropylene, Acetal, and PVDF Kynar for compatibility in the widest spectrum of chemical environments such as water, acids, caustics, hydrocarbons, ultra pure, and other corrosive chemicals. Angle Body and straight body flow sensors are the key elements of the Series 5 ERECTA SWITCH flow sensor product group. When combined with ERECTA accessory components, flow switch sets are formed providing flow indicators, water flow sensors, mass air flow sensors, low flow sensor, and flow switches. Series 10 single point level switch sets offer more convenient solutions to many common OEM liquid level sensing issues. Vertical and side Mounting requirements, tank turbulence, and wiring management are no big deal when the 10-782 level switch is combined with ERECTA plastic fittings, slosh shields, and wiring enclosures (receptacles). Series 10 extended stem and multi-level sensor sets are a breakthrough for OEM level switch applications requiring custom switching depths or differential liquid level sensing. These level switch sets are an excellent alternative to “old school” custom fabricated, single and multi level switch units. They are low cost, ready to ship, repairable in the field and allow you to have standard mounting options with custom switching levels in any quantity. And check out our killer pricing! The 15-650 level switch (the key switching element of the Series 15 product group) is made up of two cleverly sculpted, injection molded sections. 15’s have a centerline symmetrical design so they can be easily installed (or removed) on the side of a tank through a bulkhead hole (or a threaded boss) from the outside-in or from the inside-out. Units are equipped with nut and o-ring to accommodate inside-out mounting. A variety of ERECTA SWITCH components extend the choices of installation possibilities. Low cost, weather/corrosion resistant wiring enclosures (receptacles) provide the place to connect wires. Liquid tight connectors, thread adapters and control relay housings (control heads) make up the Series 15 ERECTA SWITCH product group. 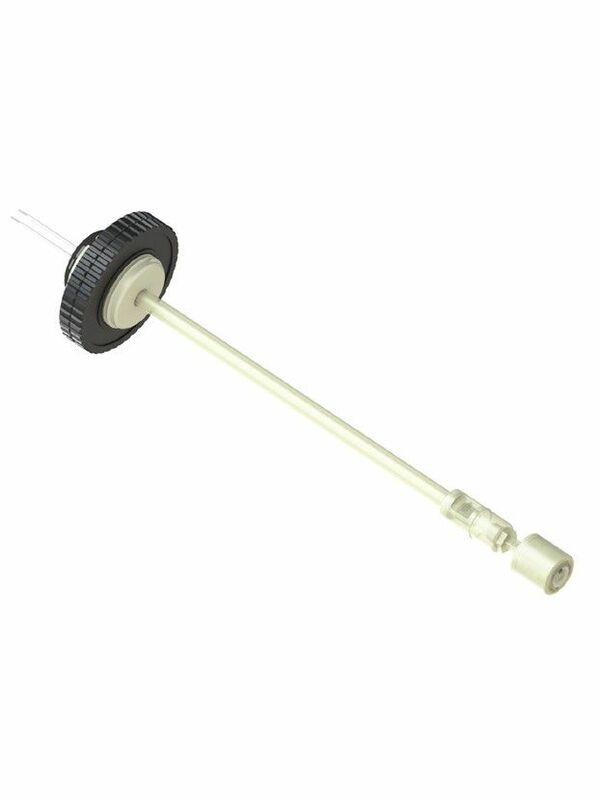 This is a bi-metallic temperature sensor packaged in a corrosion resistant plastic sheath incorporating a sensing section, hex section and 1/8 NPT thread for mounting purposes. It mates with a large variety of ERECTA SWITCH plastic fittings, connectors and wiring enclosures (receptacles) so just about any application requirement can be satisfied. And, it can be combined with our liquid level sensors and flow sensors making possible many low cost, efficient solutions to otherwise complex control problems. 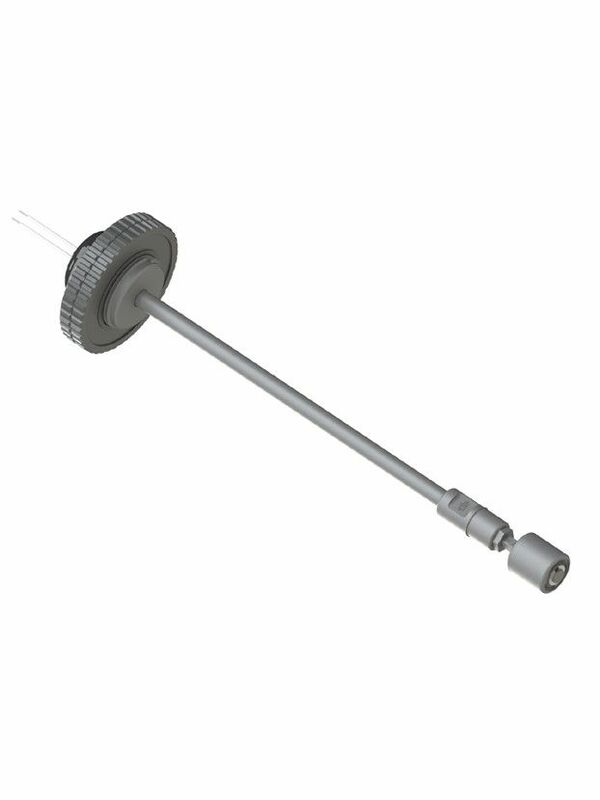 Temperature sensor sets offer new convenient solutions for temperature sensing in tanks, drums and pipes. Innovative temperature sensor configurations and temperature switch probes accommodate a broad variety mounting requirements. Many include weather/corrosion resistant wiring enclosures (receptacles). 20s use the Yaskawa Control Bestact ™ hermetically sealed switch element. Hinged armatures, wrought contacts and a wiping action, which make reliable inductive load switching possible. If your needs are for a compact single point corrosion resistant single point level switch, the 20-611 level switch should be considered. However, if the application requires a corrosion resistant longer stem, multiple switch stations, pump control head or relay housing, flange or threaded mounting, the Series 20 pump control parts group offers affordable ready to use solutions. Reed switch liquid level sensors, and flow sensors often do not have the switching capacity to handle pump motors, solenoid valves and other inductive loads and incandescent loads. Relays are used to achieve the required switching capacity. The liquid level sensor or flow sensor pilots the relay which in-turn switches the load. In other words the relay enables the reed switch liquid level sensor or flow sensor to handle a bigger job then it can do by itself. Two modes of operation are possible: The first and most common, is when the liquid level sensor switch or flow sensor switch closes, the load is turned “on” and then turned “off” as the liquid level sensor switch or flow sensor switch re-opens. The second combines two sensor switches with a LatchPac to provide wide differential control of liquid levels. Here one switch starts the latch, turning a pump or valve “on” and the other stops the latch, turning the pump or valve “off”.